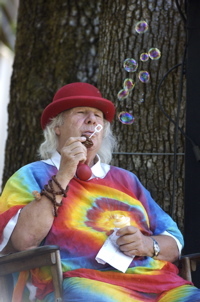 A Bubble for Buddha… Wavy Gravy. Hope it’s ok to at least post the url. Peace out.